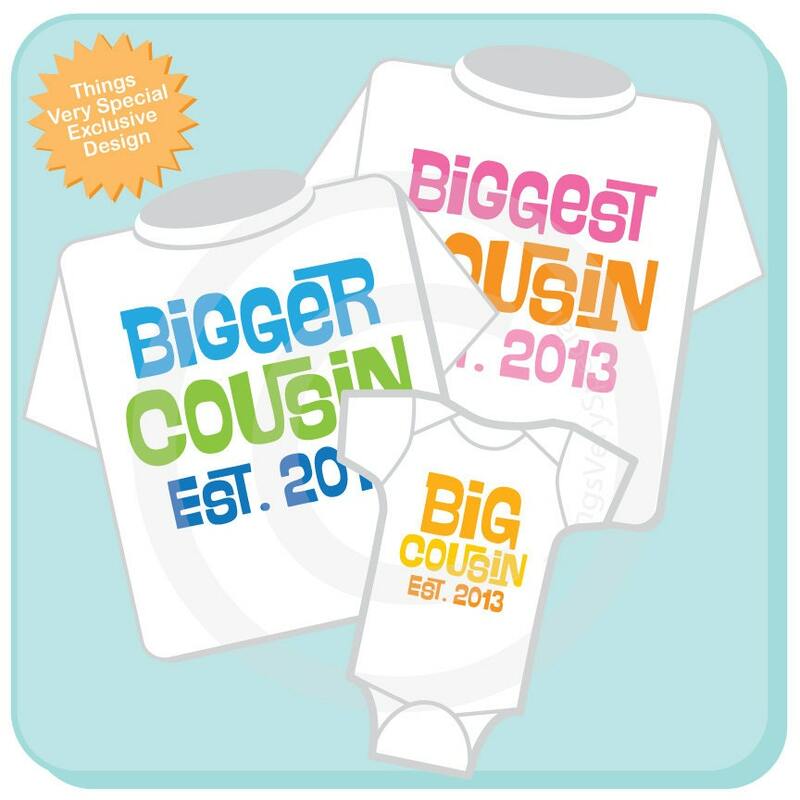 This item shows the year they are to become big cousins. This set can be done as any combination of boys and girls. It could be all boys, all girls or a combination of both. Established Year you want added. Names can be substituted for the Established line if you wish. 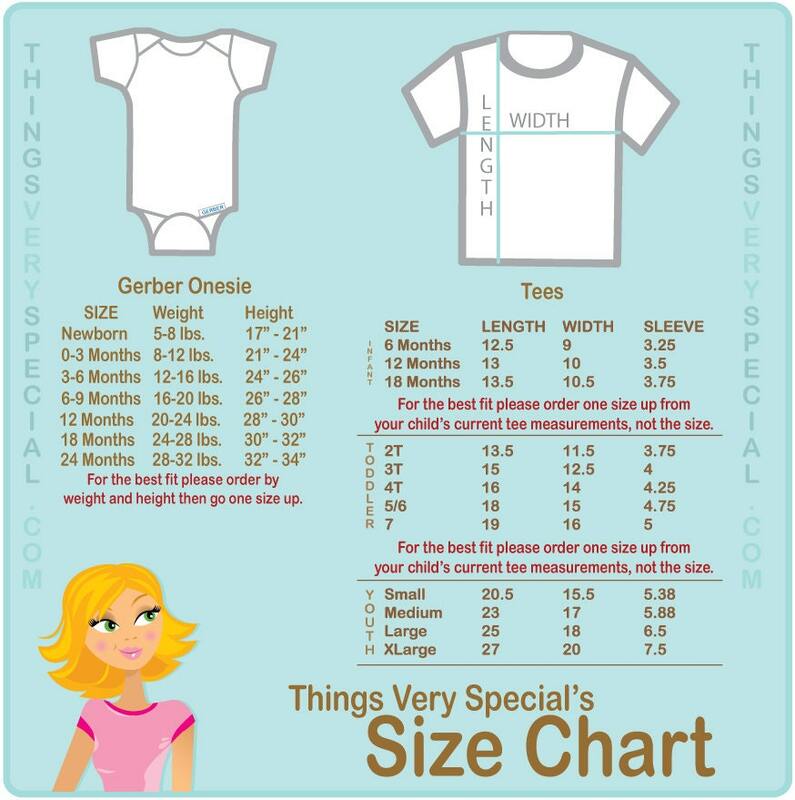 These are super cute and were a great way to announce the big news! Great seller communication and great product!